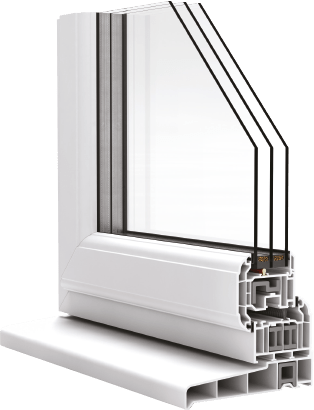 Manufacturing PVC-U window systems for homeowner, trade and commercial customers. Our customers choose Profile22 because of the quality of our product, the service we offer and the experience within our team. Optima is an advanced, high-performance system that’s complete and very attractive. It incorporates features that rival systems don’t, but it doesn’t use gimmicks or quick fixes. Optima a better-designed system, with improved performance, but it’s also produced to exceptional quality standards. Optima is for anyone who wants to enjoy the benefits of the best PVC-U windows and doors. Deeper drainage channels carry water away quickly and improve weather performance. A central Eurogroove gives superior security and strength. Deep add-on legs allow extra tolerance during frame installation. Strategic, local wall thickening for better screw and hardware retention. 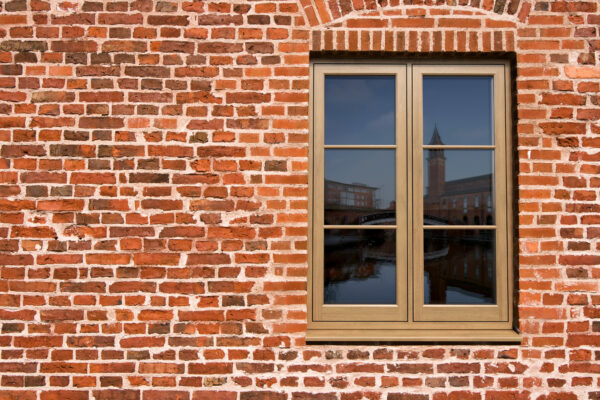 Especially designed to overcome the design issues associated with traditional casement windows. Offers exceptional energy efficiency courtesy of the innovative “Aeroframe” thermal wall technology. Designed with five chambers, it can also incorporate triple seals to maximise thermal performance. Secured by Design accredited giving peace of mind to the end-user that the product meets police approval for security. 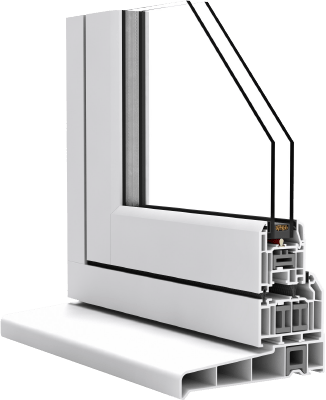 We have one of the most advanced and comprehensive window systems product ranges on the market, the infrastructure to supply it and the support fabricators and installers need to convert those products into satisfied consumers and healthy business growth. With over 30 years’ experience in window specification for commercial new build and refurbishment, we offer quality and highly accredited window, door and curtain walling systems for small and large scale projects. 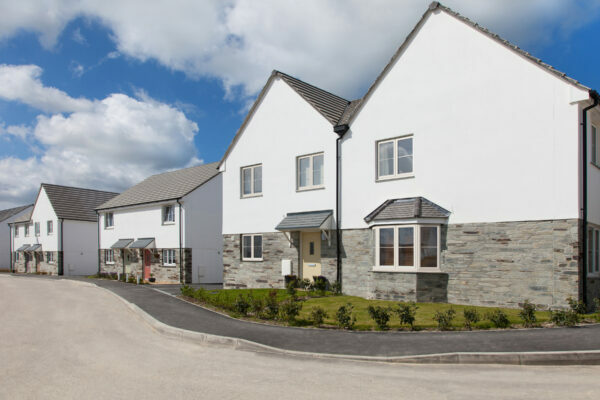 Our dedicated specification team can work with you to ensure the right products and window contractor are procured. 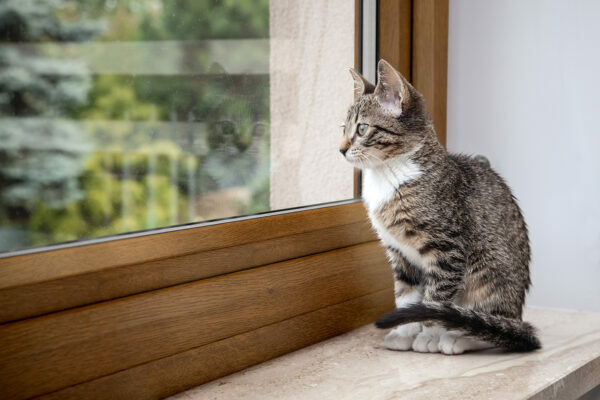 We provide quality PVCU windows, doors and conservatory systems that are secure, easy to maintain, and energy efficient. We appreciate that ‘the home is where the heart is’ and whatever your heart desires we have the products to complement your home - manufactured and installed through our nationwide network of accredited fabricators and installers.